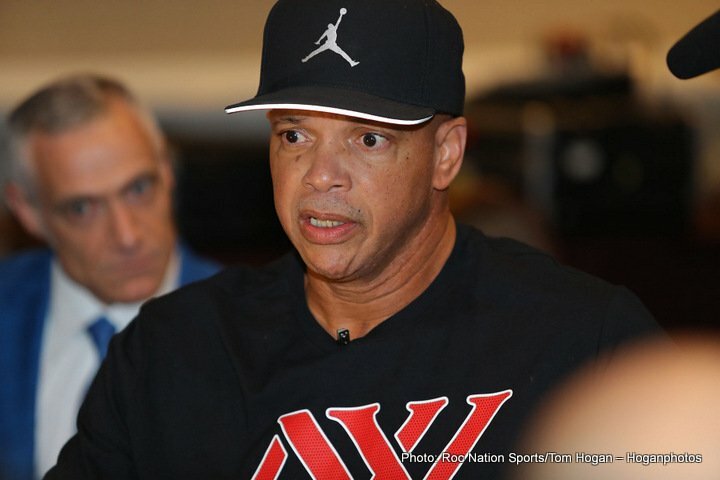 Virgil Hunter experienced a health scare this week and was hospitalized. We are happy to report that he is recovering and getting stronger every day. We appreciate everyone’s thoughts and prayers and request that his privacy be respected while he recovers. There will not be any further statements made at this time as we allow him to heal.